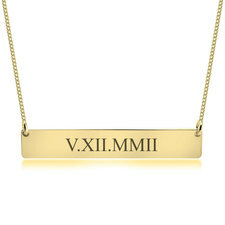 An elegant bar necklace is the perfect choice for any casual outfit. 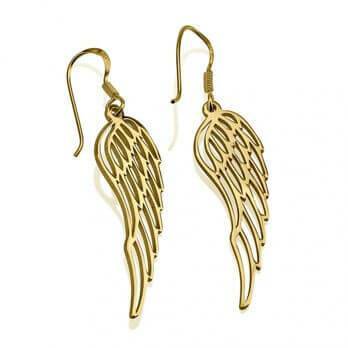 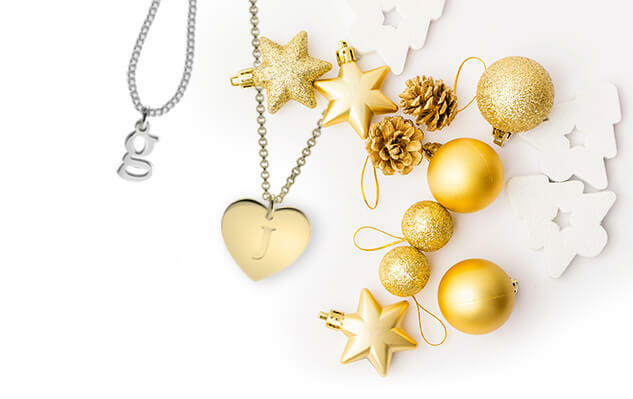 This simple yet stylish piece of jewellery is a perfect everyday accessory and an amazing gift for ones you cherish. 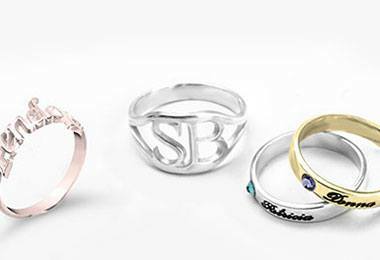 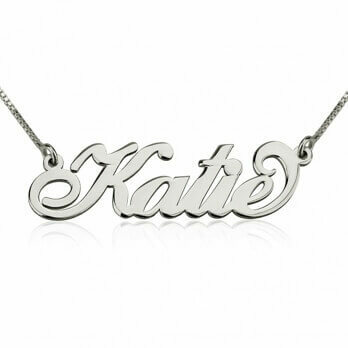 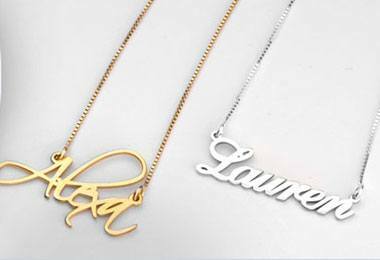 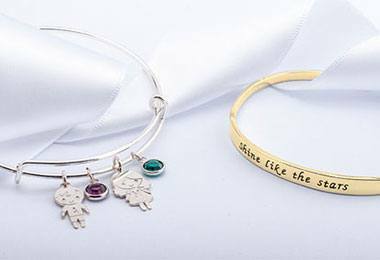 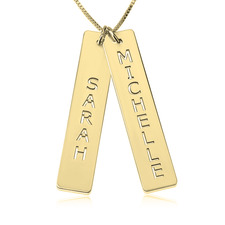 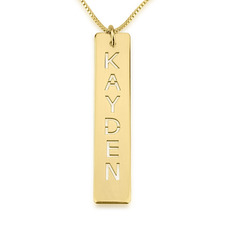 Discover our various range of styles with custom engraving options.